Talented musicians in Embakasi East, Nairobi will soon stand a chance to win free studio recording and video shoots courtesy of their able MP- Babu Owino. One of Babu’s campaign pledges was to support talented youths in his constituency and he has finally taken the first step towards this. The first-time lawmaker is planning to start a talent search competition that will see five contenders walk away with goodies. While details are still scanty, we understand the competition will run for one month and local Kenyan act – Gabu – will be heavily involved. 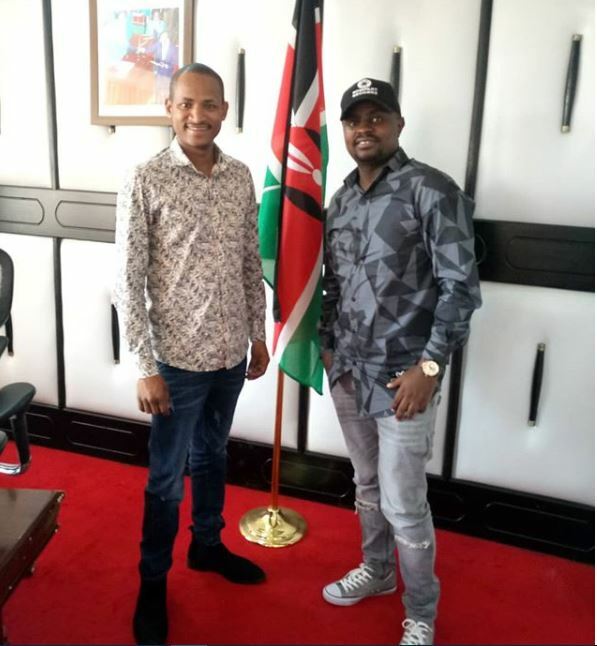 Babu and the “Simple Lover” hitmaker held a meeting yesterday to discuss details of the prospective talent search. 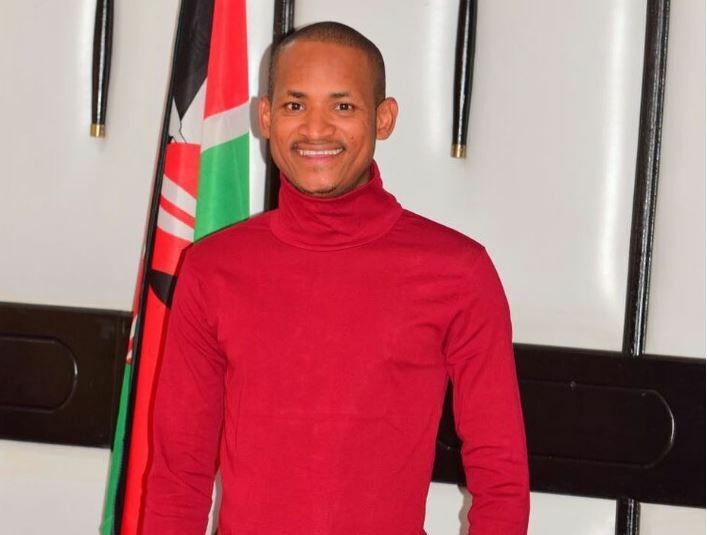 Babu Owino pledged to pay studio recording and video shoot for the top five contenders.